There is often a perceived conflict between God and science - is there room for both in a coherent and authentic view of the world? We have brought together a scientist, a philosopher and a theologian to dive into this question. We will be considering some hot topics, as well as some of the big issues and questions. Our aim is to put God and science into healthy conversation, all through the lens of Scripture. This one-day event is an excellent opportunity to dive into this conversation and get equipped to engage people with questions in this area intelligently, confidently and effectively. It is also an opportunity for us to enjoy exploring our faith together as we spend time with others who are on a similar journey, and to that end we’ll be devoting the last session to a Q&A panel with our speakers… so get thinking! Jeff is an astrophysicist working as a research scholar at UCLA and Reasons to Believe. He has a special interest multiverse theories, dark matter, and in evidence for intentional design, and has written on this topic. He is interested in the compatibility of faith and science, encouraging people of all backgrounds to consider the truth of Scripture and how it connects with the evidence of science. 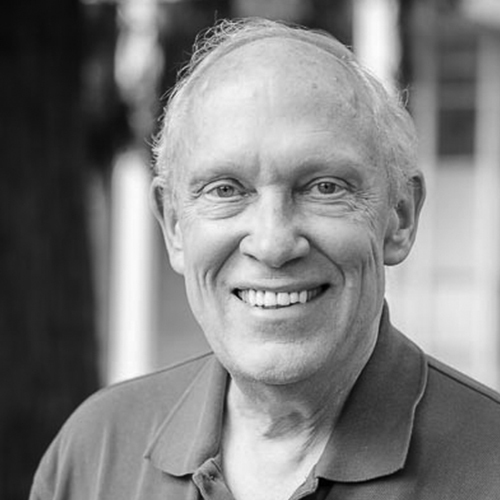 Gerry has been professor of theology at Western Seminary since 1980. In addition to teaching and lecturing at a number of colleges and seminaries around the world, he speaks in many churches. He works with a wide variety of people and issues in the pastoral side of his life. He works in leadership in the Evangelical Theological Society nationally and regionally including having served as national president. He is co-author of Vintage Jesus, Death by Love, Vintage Church, and Doctrine with Mark Driscoll. Richard works at Westside: A Jesus Church where he leads various programs focussed on teaching and equipping the next generation. He has worked with college ministries and Bible colleges, as well academic work as a philosopher. His scholarly research and writing is in the field of philosophical theology, especially the coherence of Christian doctrine. The cost is $25 for the entire event. That includes lunch, refreshments, and snacks. There will also be book tables, resources, and opportunities to chat with host organizations. Session 1: Allies of Enemies? Jeff looks at the interaction of science and Christianity over the last 100 years, asking whether science is making faith-based views of the world obsolete. Gerry looks at the questions we cannot escape grappling with and investigates how scientific naturalism and Christianity are poised to speak to these important issues. Richard looks the question of why we are here, exploring how science and religion have interacted on this issue, and the prospects for satisfying answers today. Jeff unpacks recent discoveries of many exoplanets by astronomers and asks what this tells us about our place in the universe, and our relationship to God. Our panelists will be fielding questions submitted during the day.